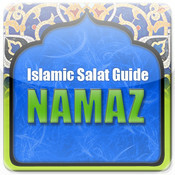 Many people are discussing Quran and Hadith online in different forums, Facebook groups and other social places. 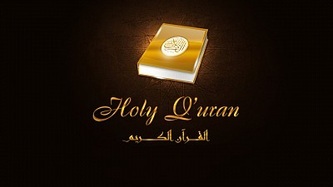 While discussing any Islamic issue, it is important to give a proper reference of Quran or Sahi Hadith. And most of us know the translation of a specific verse or hadith, but we don’t remember the reference or Book name. 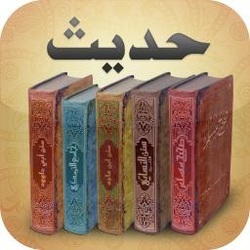 Here I am sharing very useful Islamic software named as “Easy Quran Wa Hadees”. 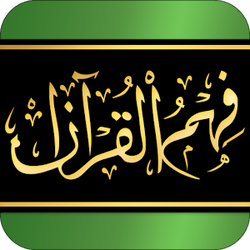 This software will help you in searching any verse from the Holy Quran with in no time. You can write the translation either in English or in Urdu and Easy Quran Wa Hadees will show you all the Ayats having that translation. For best results, it is preferred to write small sentence or only few words so that you can see all the Ayats in results having those specific words. In this way, it is easy to find the reference of the Ayat you are trying to quote in discussion forum. 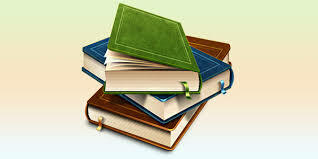 It is free software, no registration or purchasing is required. 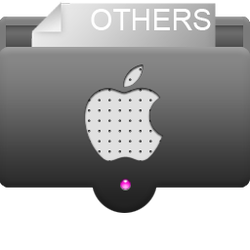 Download it and install it on your PC, I hope you will find this software very useful in your daily life. 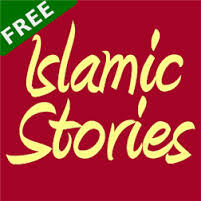 It will not only help you in finding the references but you can also learn Quran and Hadith from this software.